sabbyloh: Christmas Giveaway: HUGO BOSS Bottled Night. 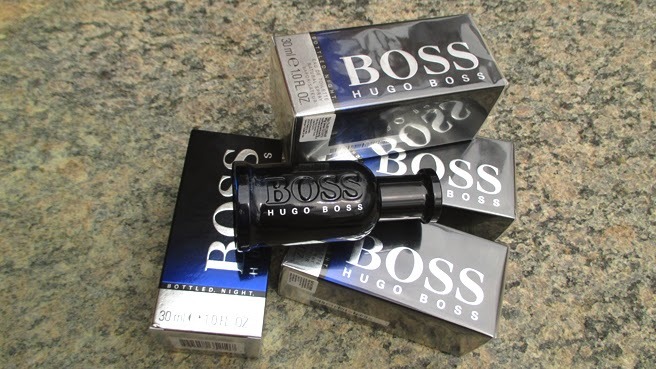 Christmas Giveaway: HUGO BOSS Bottled Night. Boss Bottled Night is a very masculine scent, opening with the aromas of birch and lavender, before softening to a slight floral scent of African violet, jasmine and cardamom. The dry down leaves a sensual/deep trace of Louro Amarelo and sandalwood along with some musky notes. Win it to see it for yourself, hahah! Girls, you can get it for your boyfriend/guy friends/dad/brother/uncle/yougetmypoint! Everyone needs a new bottle of fragrance for the start of a new year. Fill up the Rafflecopter form below. Check your email inbox on 1st January 2014 to see if you've won! Do note though, that only valid Malaysian addresses will be accepted. International addresses will NOT be entertained. I will not be held responsible for missing parcels due to a mistake in mailing address by you, damaged packages or any other mishaps. Your package will be dispatched at your own risk, but good measures will be taken to protect all items prior to shipping. Time for some videos of eyecandy Ryan Reynolds on all things Christmas! Ryan talking about pine trees ehmegerd. Ryan talking about how he dislikes ugly Christmas sweaters. YES YES, I hate them too! 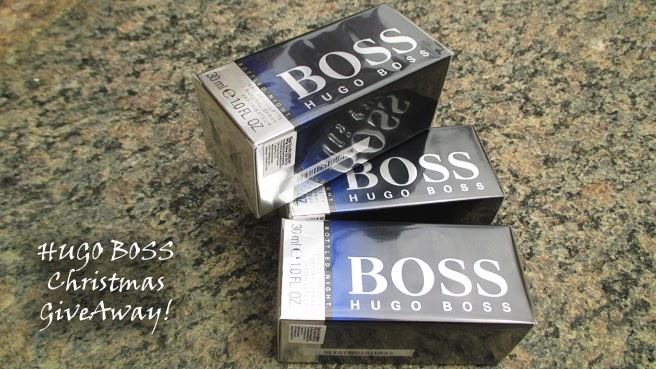 BOSS Bottled Night retails at RM155/30ml, RM200/50ml and RM265/100ml. 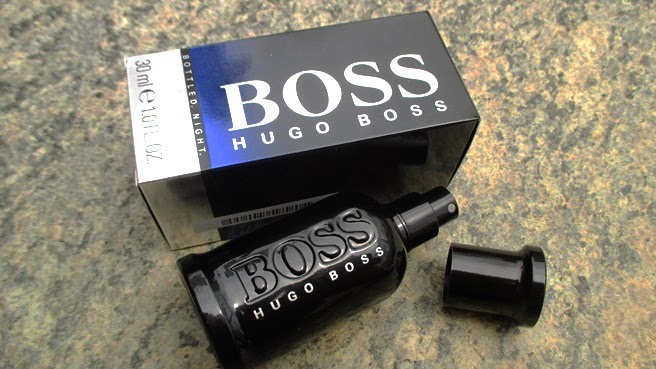 For more information, visit HUGO BOSS at their website, Facebook or Twitter. Merry Christmas once again, and Happy New Year! Prizes are sponsored by HUGO BOSS. I am not paid to write this review or host this giveaway. All my opinions are honest. Manmaru Homemade Udon @ MidValley. Why I didn't get a haircut.